Renovations in the adult radiology department were necessary to accommodate two 3Tesla MRI units. Construction was completed as two separate projects. 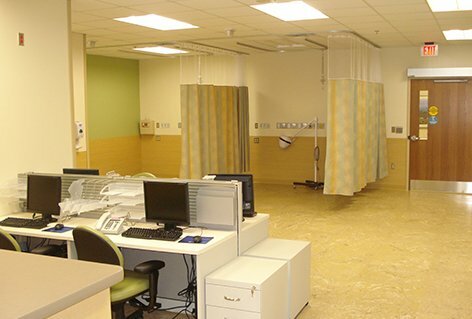 The overall project scope also included a six bed patient holding area, technician work area, staff break room and physician reading room. The suite has three MRI units with a connected control room and support spaces. 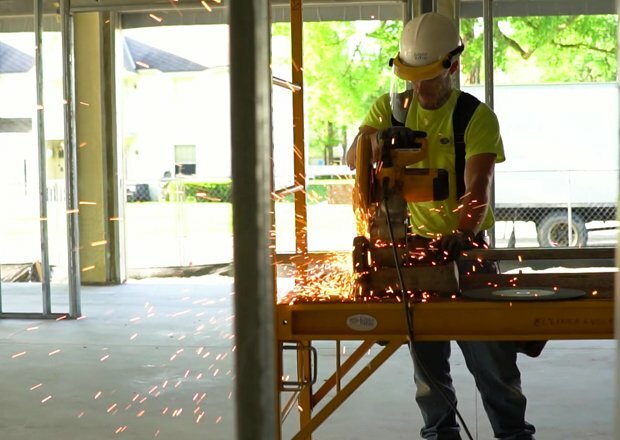 In preparation for the renovation, we worked closely with the architect to ensure the constraints of the existing room and ceiling would accommodate the equipment. 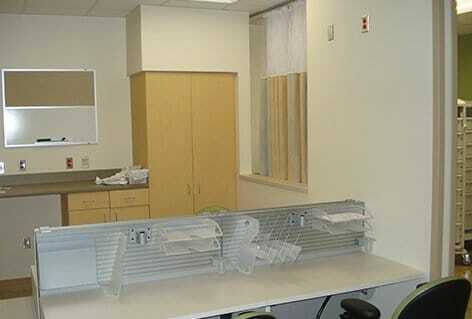 The project was completed on time, under budget and with no disruption to adjacent procedure rooms.